Sapa is situated in the northern part of Vietnam which is famous for its picturesque hills, endless mountain ranges, the terraces rice and home to eight different ethnic Vietnamese communities. The Hmong and Dao ethnicities are the dominant peoples of the Lao Cai region and many women from these tribes have assimilated into the touristic town that Sapa has become. 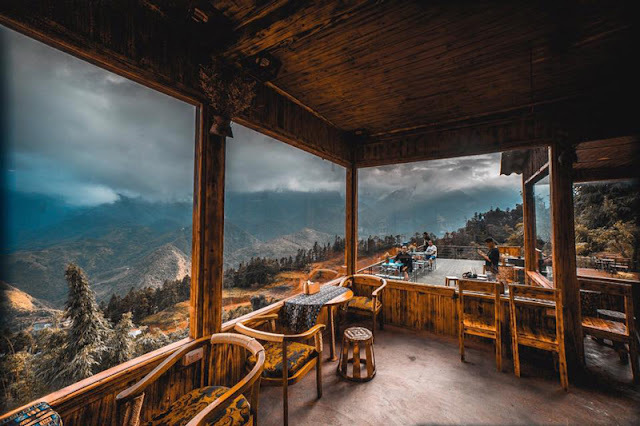 There are many options for you overnight in Sapa like hotel, homestay, resort,… However, the almost foreigners who want to get the experience on the trip will choose homestay to overnight as it is not only cheaper but also close the local living. 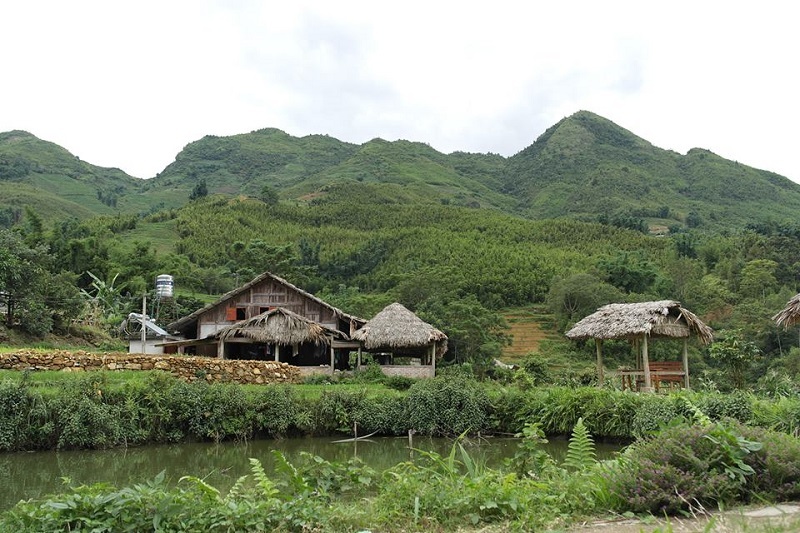 What makes Sa Pa among the top 50 most beautiful destinations in the world? Located in Hoang Lien National Park, Topas Ecolodge is a serene way to experience North Vietnam. Built in 2005, the Ecolodge was designed and furnished with high quality. Additionally, stay here you will be easy to approach the numerous colorful ethnic minority villages, highlights and discover Vietnam’s ethnic minority culture. After a tired day, you should soak in herbal baths or enjoy a massage. Moreover, the resort has just built a pool which is perfect for swimming or relaxing on a poolside lounger with the soundtrack of nature and a drink from the pool bar. 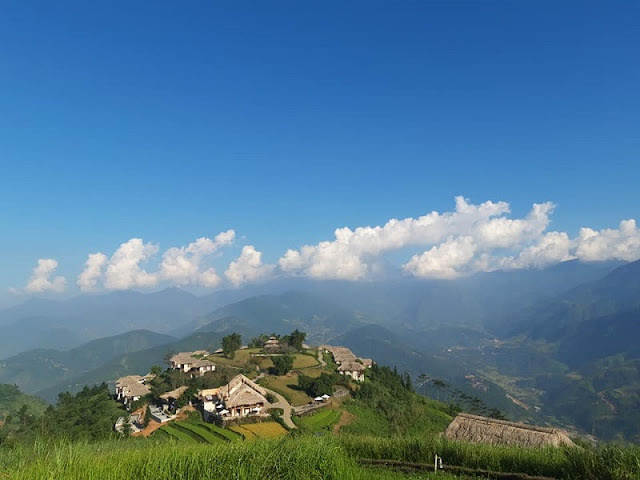 Being one of the best price homestays in Sapa which is searched the most by young tourist, Phori’s House also attracts a large number of visitors who love the peaceful nature of this mountainous north. Someone wants to stay in a wooden, Phori’s House is a good choice. All the rooms at Phơri’s House offer views of the valley and terraced fields. This house is lovely and unique to every detail. Every morning, Phori’s House is filled with the smell of essential oil and charcoal extremely comfortable, giving you a warm and familiar feeling. In the garden, there are many clean vegetables. And the kitchen is full of gadgets for anyone who loves to cook. In addition, there are also wines, teas, and coffees for visitors. If you are here, limit the use of plastic bags and plastic bottles. Instead, you can use a home-made canvas bag. And, of course, split the garbage into three categories in accordance with the rules of the home. This best price homestay in Sapa can be an ideal choice in Sapa for someone whose favorite is nature. In front of the house, there is a small stream, make you feel like it’s completely gone in crowded streets. You can blend with nature and enjoy your full holiday. You can go out in front of the stream, sit on a large stone and enjoy your favorite book. In the afternoon, you can walk a little higher up, sit down on a field and look down under the terraced fields, enjoy fresh air and peaceful nature. And that is enough. Enough for a few days to really relax, do nothing, do not think of work, just feel like home. If you have a budget, Viettrekking Homestay can be your best option when you come to Sapa. Located at the end of Hoang Lien street, VietTrekking Homestay is an address cannot be better for visitors, especially people who love to explore the magnificent landscapes and rich cultural values of ethnic groups here. 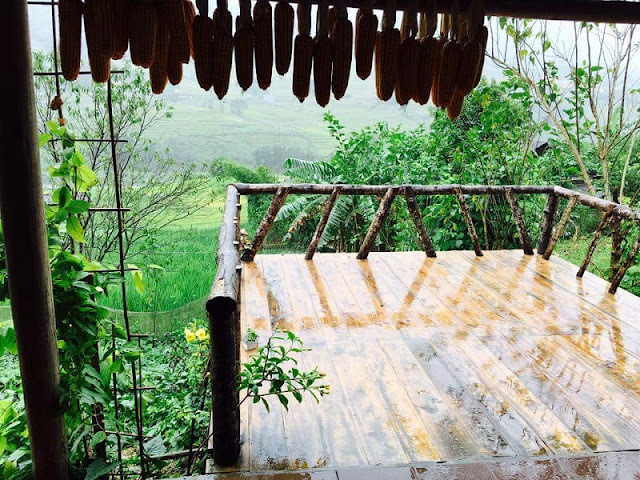 This is one of the best price homestays that will bring you the feeling of waking up every morning and thinking that you are in a paradise rather than Sapa again! Situated opposite Hoang Lien mountain, VietTrekking Homestay is completely separate from the hustle and bustle of downtown, suitable for those who want to find somewhere simple and peaceful. However, this beautiful homestay is quite close to the center that you just take about 5 minutes to move here. It’s extremely convenient. Situated 8 km from Fansipan Legend Cable Car Station in Sa Pa, 12 km from Fansipan mountain Tavan Ecologic Homestay features a restaurant and bar. Guests can enjoy free WiFi throughout the property.A TV, as well as an iPod docking station and a laptop are featured. Some rooms have views of the mountain or river. Extras include slippers and free toiletries. The homestay also offers bike hire. Vietnam holiday is diverse and there are always something different to visit during your trip from north to south or vice versa, but Sapa homestay tour is one of the highlights of your Vietnam holiday.